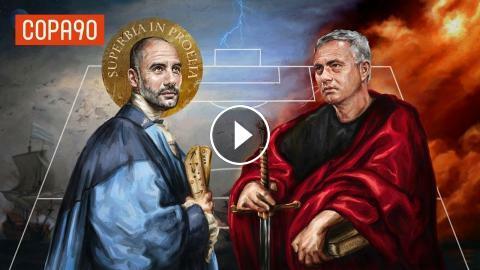 The die-hard fans, the clashing philosophies, the time-stood-still moments: The Manchester Derby means far more than just 3 points. It’s the battle for the soul of football, and you can’t afford to miss it. Here’s why.